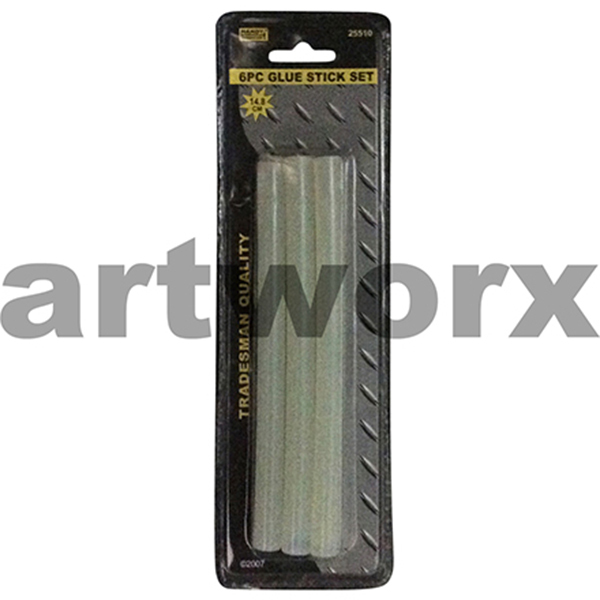 Arts and crafts can require a lot of different materials and a hot glue is a very essential item in most studios. A hot glue gun can adhere just about anything and quickly, it can glue feathers to a mask, adhere balsa wood together, icy pole sticks, raffia or twine around a glass it has many many uses. 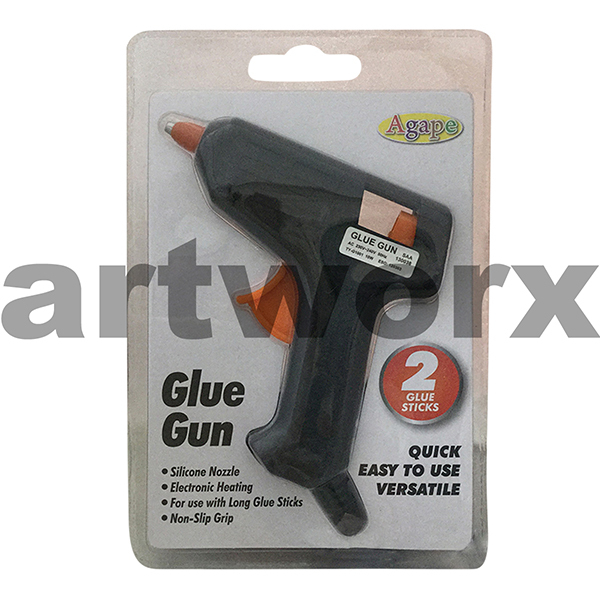 If you have been wondering where can you buy hot glue gun, the answer is simple as they are staple items in most art and craft stores. Hot glue gun crafts can range from basic projects like model making to more complex ideas like making a textured plate for printmaking. The creative ideas you can come up with are only limited by your own imagination after all hot glue is just a type of plastic that can be molded, shaped and sculpted to form just about any shape. 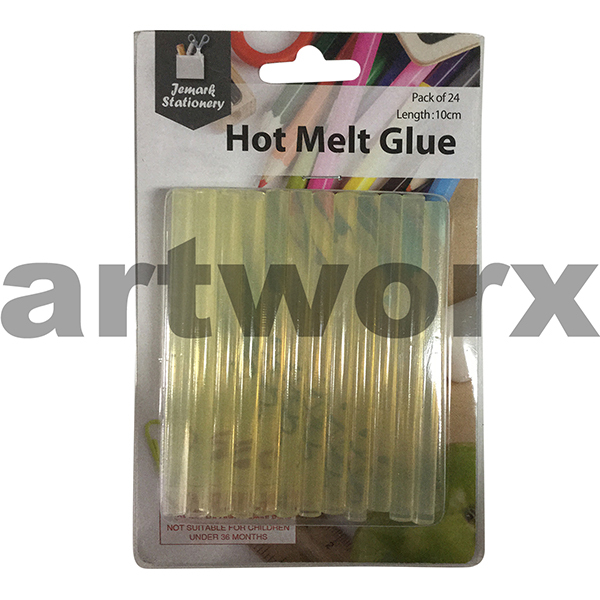 As a team of artists and creators we use hot glue guns all the time in our studios and if we are working on a project that needs to dry quickly you can guarantee a hot glue will be around with a packet or two of hot melt adhesive sticks. Hot glue guns are also great to use when gluing things that need to be permanent for a short amount of time, especially when you don’t want to spend much for example you can glue jute or twine around floral arrangements or embellishments onto bags and boxes easily and quickly. 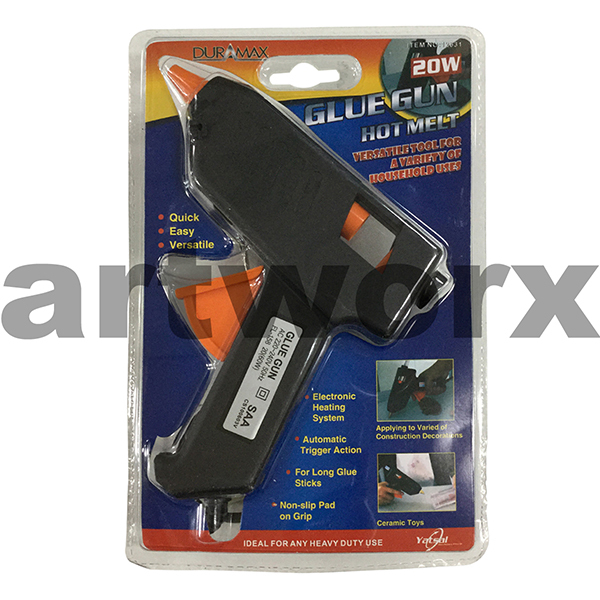 Kids can use hot glue guns but supervision is required as the metal tip of the gun gets really hot. But if you have one in your home or studio you will definitely have more uses for it than not. 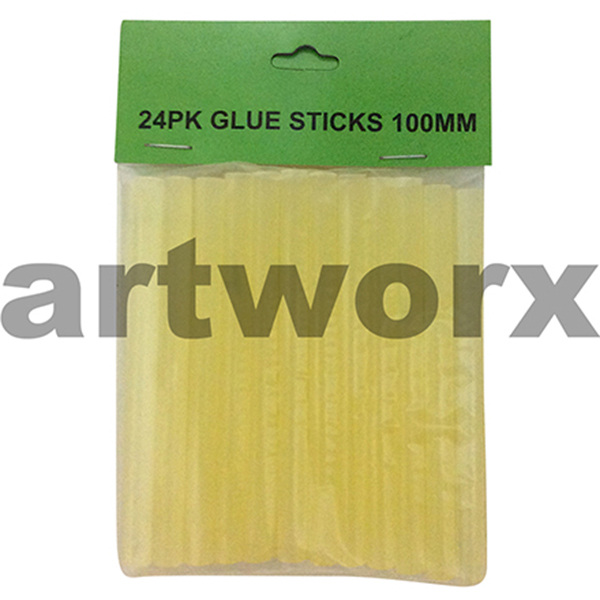 Hot glue sticks generally come in a few different sizes, the diameters of the glue sticks can vary and so can the length of the actual stick. They all work the same it just comes down to how big your actual project is. As a creative team our objective is to make sure that regardless of your need and the surfaces you are working with, we have a glue that will work for you. 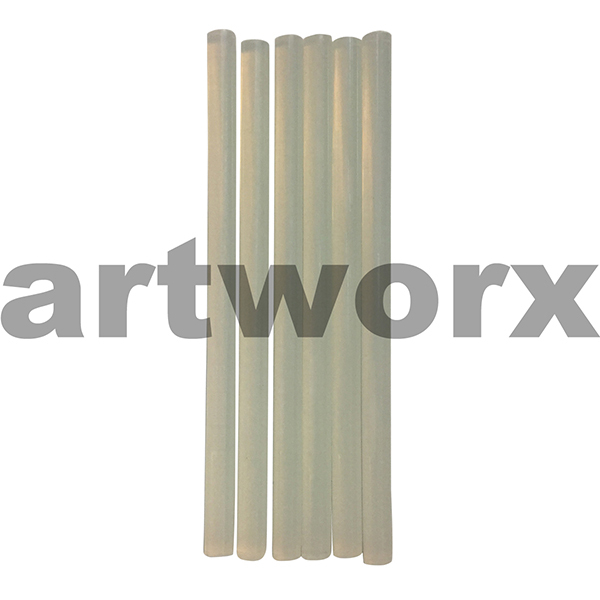 We are constantly expanding our supply to meet many art and craft needs. With a true passion for the arts we have designed an artist VIP membership that is definitely worth checking out and if you are a school teacher or government organization we can look after you too. Our dedicated staff will be more than happy to answer any questions you have regarding our hot glue gun crafts, adhesives, and more. We understand that our reputation as a major art supplies store is based on our ability to consistently provide you with top quality brands that are reliable. 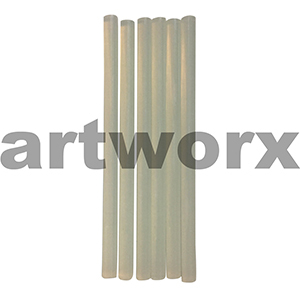 We strive to make our items affordable so that everyone from those just starting out to professional artists can have a place to purchase their art supplies.